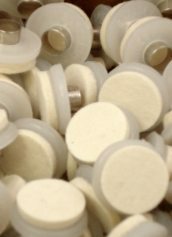 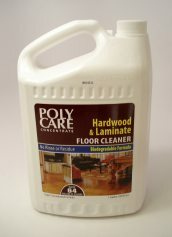 Floor Care Products including Hardwood Floor Cleaner, Laminate Floor Cleaners, Felt Floor Protectors and more are available at Chicago Hardwood Flooring Specialties. 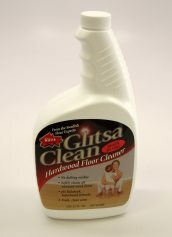 Chicago Hardwood Flooring understands that your hardwood floor is an investment that is meant to last a lifetime. 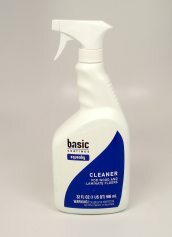 We want if to last a lifetime too! 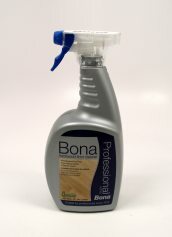 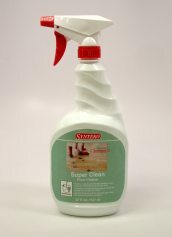 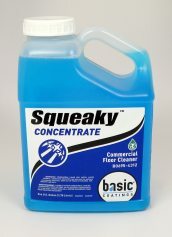 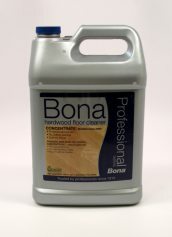 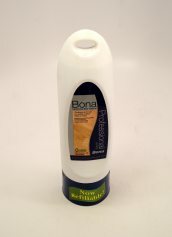 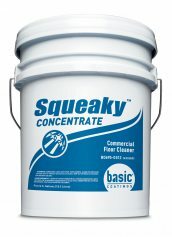 We stock Floor Cleaners for Wood Floors, and Stone, Tile, and Laminate floors from Bona, Basic Coatings, Dura Seal, Glitsa, and Synteko. 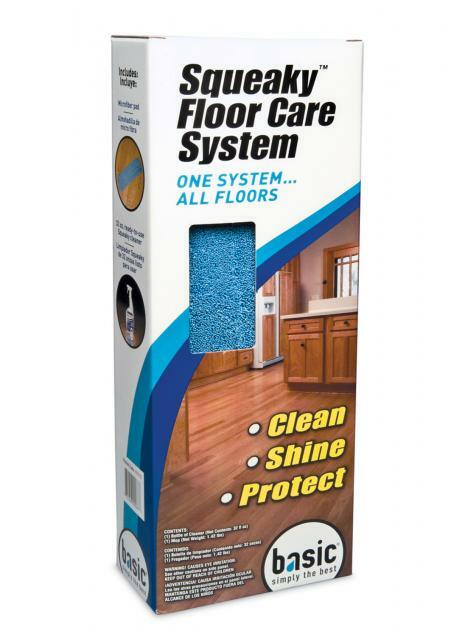 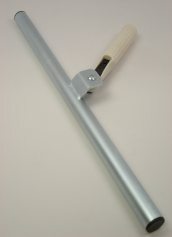 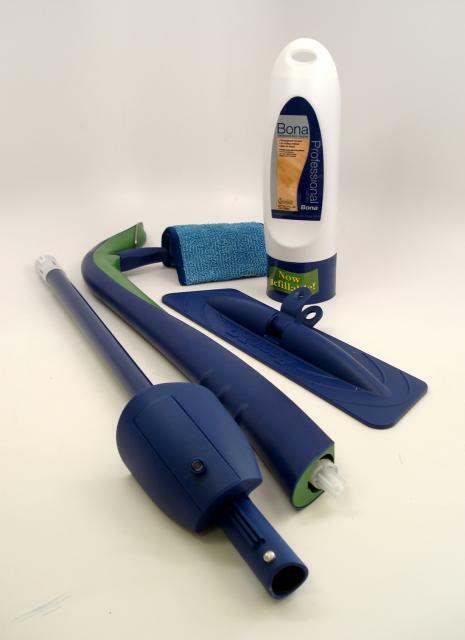 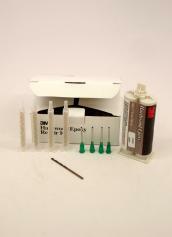 We also have a wide range of Floor Protection products, in addition to Floor Repair and Refinishing products online.